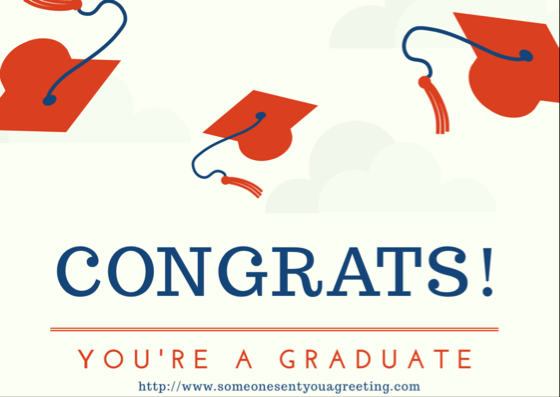 Graduating is a really impressive achievement and when someone you know graduates you should definitely think about congratulating and wishing them well. One of the best way to do this is by sending them a graduation eCard. It’s a simple and easy way to let them know how pleased you are for them.